Ah, the sun. The fun. The 6AM wake up calls to chaos in the kitchen. 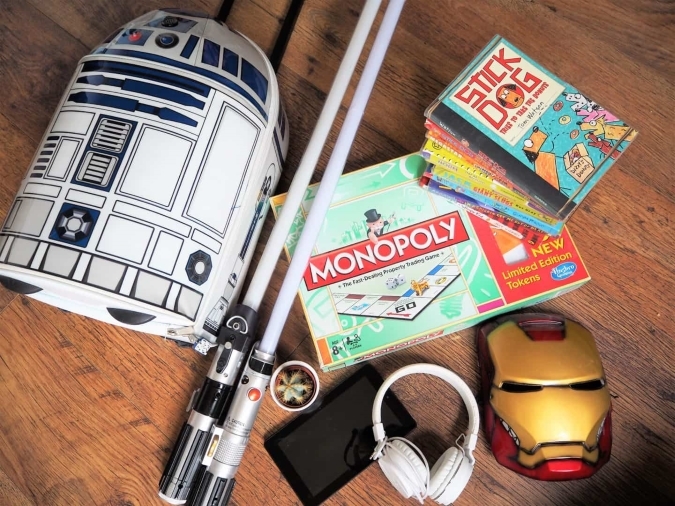 With the summer holidays well underway, we asked three mums what they would take in their ultimate holiday suitcase. 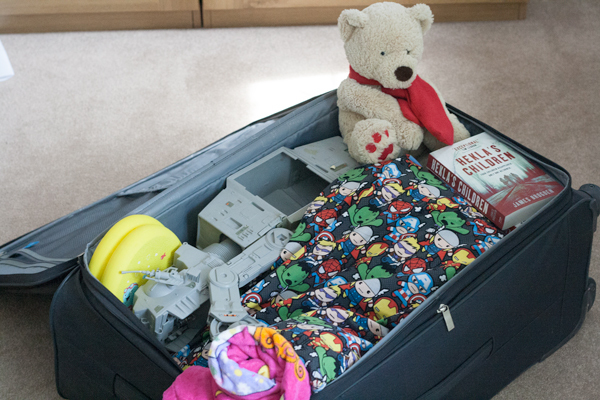 With no luggage restrictions when you travel by P&O Ferries, you’re free to pack as much or as little as you like. 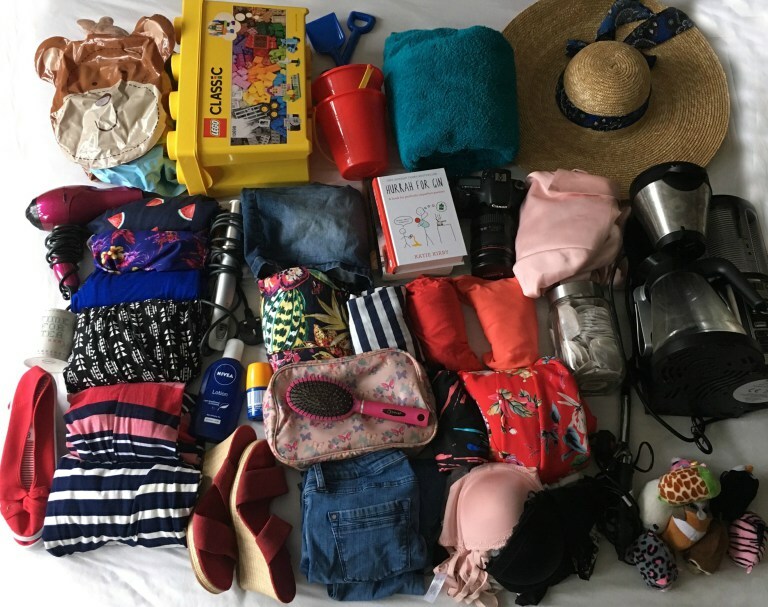 So Katy, Cerys, Beth and Jenny gave us a snapshot of their holiday essentials (and some non-essentials!) as well as their top tips for travelling with a family by ferry. 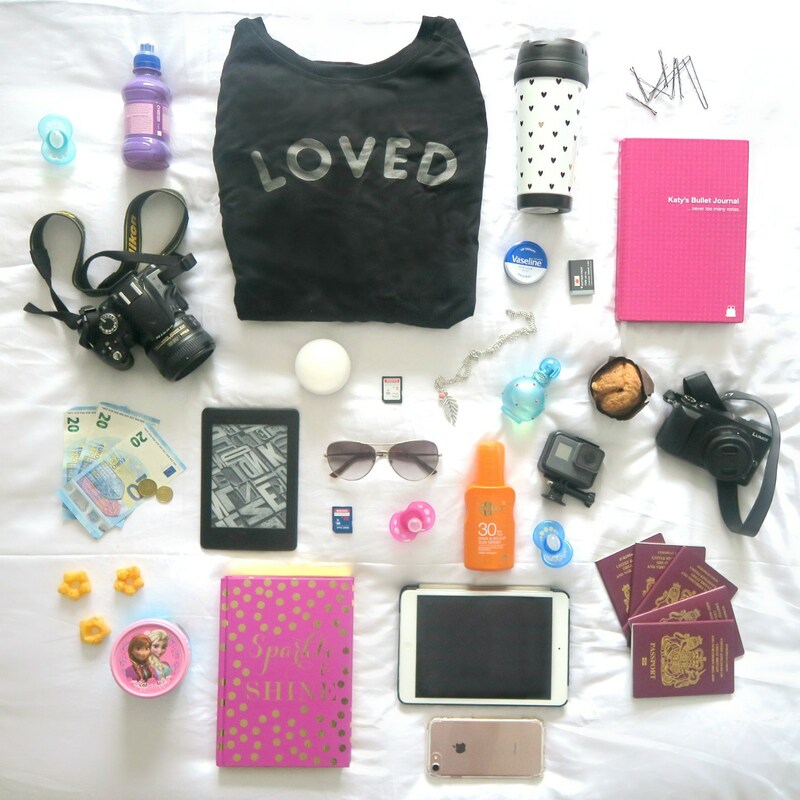 “I do not know about you, but I often struggle knowing what to take with me on holiday. Having to pack a suitcase with everything you need for one or two weeks away is hard to do, and I always end up taking something I did not need, and also wishing I had taken something else that I really needed. 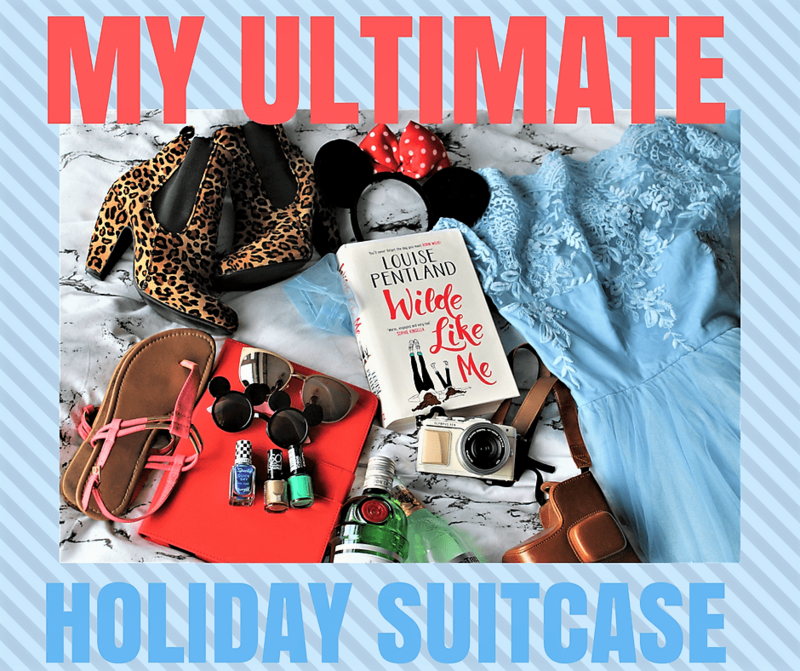 It would be amazing being able to take several pairs of shoes: sandals, flats and a pair for going out, a hairdryer, hair straighteners and curling tongs – usually I only have room for one of those. I would love to take my coffee machine, my favourite tea mug and tea bags because tea on holiday never seems to tastes as nice as it does back home! Are you ready for a family ferry holiday? Take a look at our last minute break deals.